Find competitive quotes on outdoor advertising in Flower Mound! Flower Mound, home to an excellent shopping scene, is a booming spot for outdoor advertising. With opportunities to advertise near The Highlands of Flower Mound and Moviehouse & Eatery, you’re sure to find a great fit. 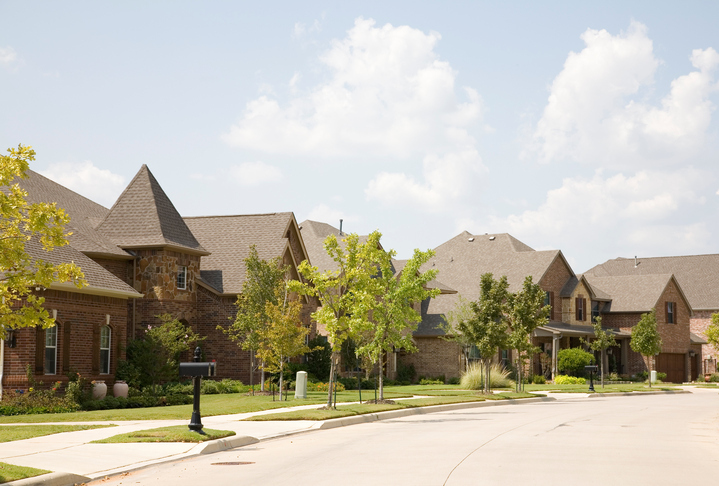 Home to Tour 18 Dallas, the city serves The Shops at Highland Village and Flower Mound Town Center as top-tier locations for your next campaign. When you’re ready, BillboardsIn can help you find the most-fitting transit, street furniture and billboard advertising options for your business. Get started by clicking an ad format below to find out more. Or, begin by taking a glance at BillboardsIn’s comprehensive database of out-of-home advertising options.